Blank Billboard At A Bus Stop. Royalty Free Fotografie A Reklamní Fotografie. Image 35185203. Reklamní fotografie - Blank billboard at a bus stop. 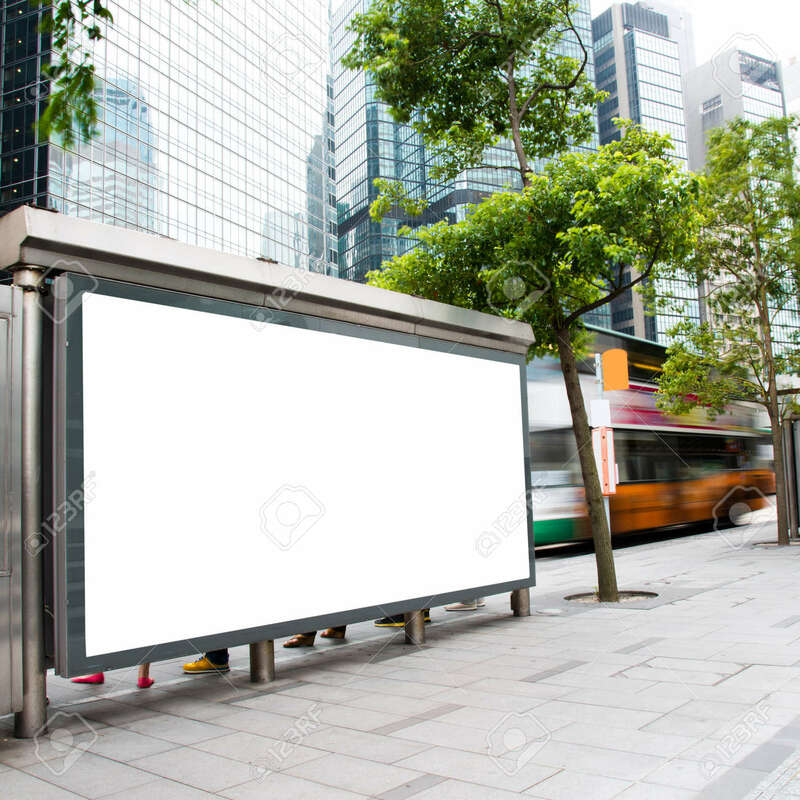 Blank billboard at a bus stop.